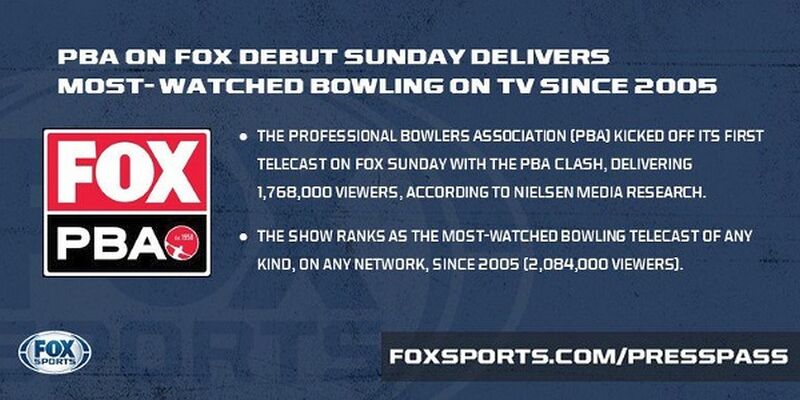 The Professional Bowlers Association’s debut telecast on FOX Sunday reached an average audience of 1,768,000 viewers according to Nielsen Media Research figures released today by FOX. The audience watching the PBA Clash telecast was the largest to watch any bowling telecast on any network since 2005. The Go Bowling! PBA Tour kicks off its 2019 season on Sunday, Jan. 6, at 11 a.m. EST when the PBA Hall of Fame Classic finals air live on FS1 from the International Research and Training Center in Arlington, Texas. The Hall of Fame Classic will be the first of 30 telecasts on FOX and FS1 in 2019, beginning in January and ending in July. The total of 60 hours of PBA coverage will nearly double the hours of PBA television coverage in 2018. Mookie Betts‘ emergence as a major league superstar with the world champion Boston Red Sox, combined with his high-level bowling skills, has developed into a mutually beneficial relationship with the Professional Bowlers Association over the past three years. 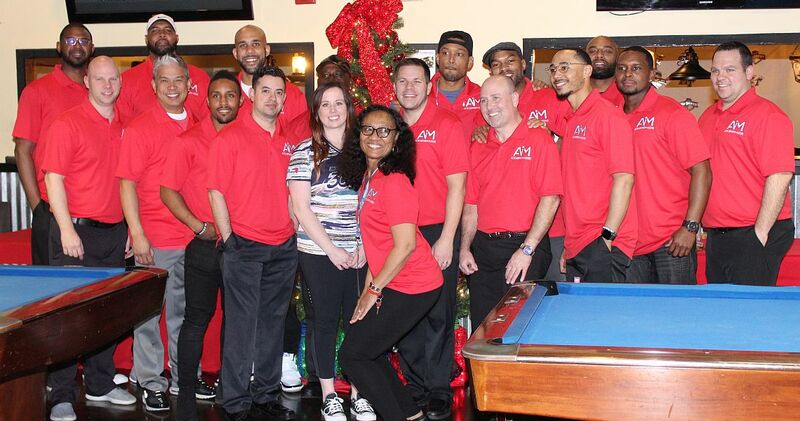 Most recently, a fund-raising celebrity bowling event created 35 years ago in Betts’ Nashville area hometown by his mother, Diana Collins, reached a new peak when a team of PBA stars (Tommy Jones, Bill O’Neill, DJ Archer, Dino Castillo and Shawn Maldonado) joined Betts, Red Sox teammate David Price and a number of other Nashville area celebrities to raise money in support of disadvantaged families associated with The National Bowling Association’s Music City Senate. Featured photo: Celebrity participants in Diana Collins’ annual Celebrity Bowling Classic with Mookie Betts and friends included, from left, back row: retired basketball players Shan Foster and Ron Mercer, Boston Red Sox pitch David Price, Jackie Bradley Sr. (father of Red Sox outfielder Jackie Bradley Jr.), actor Curtis Hamilton, retired football players Chris Hope and George Wilson. Front row: PBA competitors Tommy Jones and Dino Castillo, Houston Astros second baseman Tony Kemp, PBA competitor Shawn Maldonado, PWBA champion Josie Barnes, PBA titlist Bill O’Neill, PBA regional competitor Kevin Anderson, tournament namesake Mookie Betts, trainer Jason Griffin and PBA titlist DJ Archer. In front, tournament founder and hostess Diana Collins. And while they were in town for the celebrity fund-raiser at LTA Bowling Lanes in Murfreesboro, Tenn., the PBA players also donated their time and knowledge to Collins’ new youth bowling clinic at Smyrna Lanes in nearby Smyrna, Tenn. The celebrity fund-raising event (subtitled “AIM” for Acts Inspired by Mookie) carried on a tradition established by Collins when she was still in high school: raising money to help people facing medical or economic hardships, especially around the holidays. “The idea was just to help someone,” Collins said, adding that while the amount of money raised has yet to be calculated, “it has increased tenfold” over the past five years as her talented son has steadily risen to stardom in major league baseball. In a year in which Betts was named American League Most Valuable Player, won the AL batting championship, was selected as AL Defensive Player of the Year, earned Silver Slugger and Gold Glove honors, played in the MLB All-Star Game and helped the Red Sox win the World Series, he coincidentally became one of bowling’s most prominent spokesmen because his bowling talent was a topic in almost every discussion of his considerable athletic abilities. 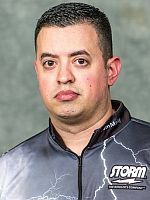 From the PBA perspective, he has participated in the PBA World Series of Bowling twice (rolling a 300 in the 2017 Scorpion Championship in Reno) and he will join NBA star Chris Paul and friends for the third time as a participant in the CP3 PBA Celebrity Invitational at Bowlero The Woodlands in Conroe, Texas. The annual CP3 Invitational will air on FOX on Super Bowl Sunday (Feb. 3) at 2 p.m. EST. In addition, PBA CEO and Commissioner Tom Clark presented Betts with his PBA 300 game ring during pre-game ceremonies at Fenway Park in Boston last summer. An important benefit of the PBA’s new relationships with FOX Sports and FloBowling will result in expanded access to PBA telecasts for fans around the world. FOX and FS1 telecasts, live or tape-delayed, will serve American viewers exclusively, reaching an estimated 120 million homes on FOX or 90 million homes on FS1 while also live streaming the shows on the FOX Sports Go app. FloBowling will simultaneously live-stream all FOX/FS1 shows to the international audience as the shows air. That means that in addition to the hundreds of hours of PBA Tour coverage already scheduled to air on FloBowling, including qualifying and match play rounds in addition to FloBowling-exclusive tournaments, international subscribers will be able to watch PBA Tour finals televised by FOX Sports as they happen. American viewers will not be able to watch FOX/FS1 shows as they air, but they will be archived “on demand” on FloBowling for seven days after they air. To subscribe to FloBowling, click here. 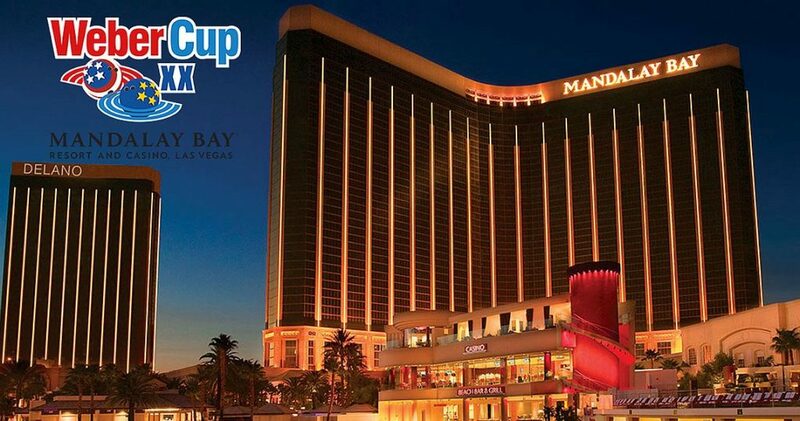 The 2019 Weber Cup will make its debut on American soil at Mandalay Bay Resort in Las Vegas, June 18-21, Matchroom Multi Sport has announced. 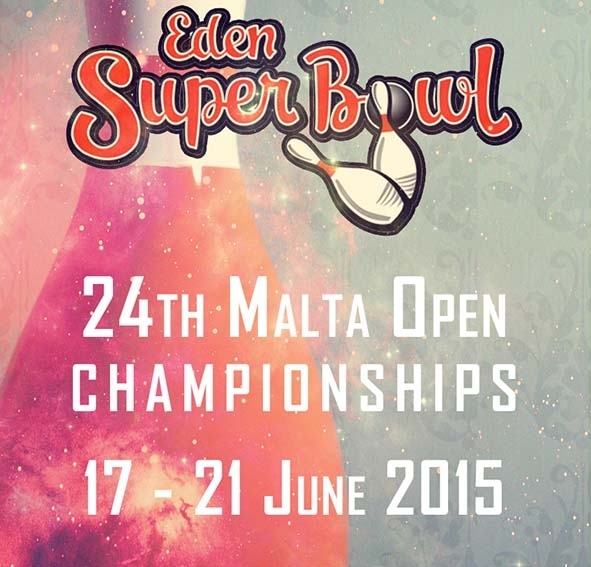 The 20th annual competition will involve teams of European and American PBA stars, competing in a Ryder Cup-style series of individual and team matches. The tournament will be played over four sessions, one per day, on specially-installed lanes in Mandalay Bay from June 18-21. Tickets will be available in January. News on the captains and team selection process for the 2019 Weber Cup will be announced shortly. 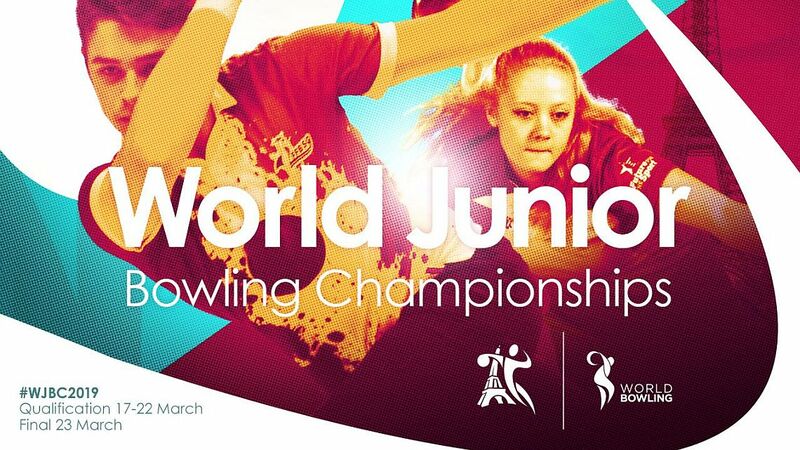 Matchroom Multi Sport will work in partnership with the PBA Tour to ensure a successful American debut for one of bowling’s most popular international competitions. “We are excited to be taking the Weber Cup stateside in 2019 and are delighted to be working with both the PBA and Mandalay Bay Resort,” Matchroom Multi Sport COO Emily Frazer said. 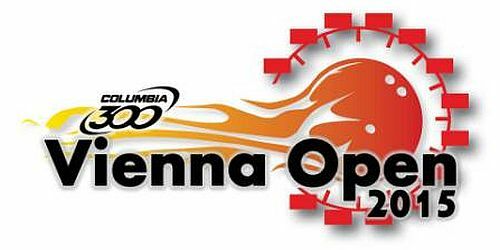 Ticket details for the 2019 Weber Cup will be published at webercup.com in the new year. 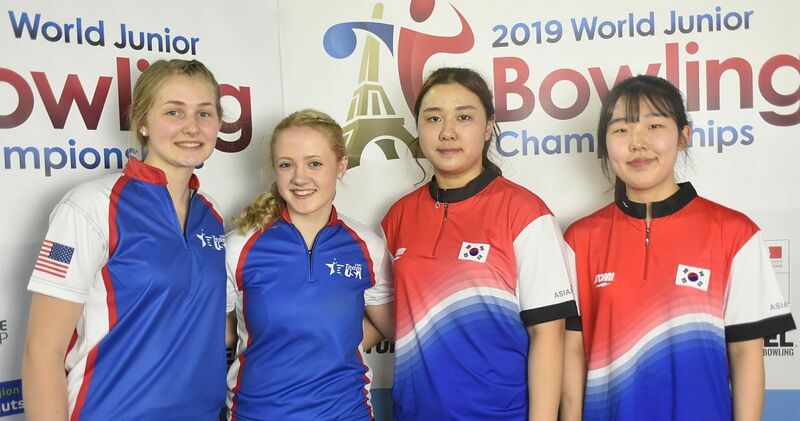 Fans can follow @WeberCup on Facebook, Twitter and Instagram to get all the latest news first. Former U.S. Senior Open champion Rick Minier (left) and two-time PBA Southwest Region Player of the Year Shawn Maldonado (right), both from Houston, teamed up again to successfully defend their title in the sixth annual PBA50/PBA Houston Emerald Bowl Southwest Doubles, presented by Bowling Dynamix, Sunday. The winning duo finished the eight-game qualifying portion of the event in third place and after winning all of their doubles matches leading into the final position round match, they still trailed the team of Paul Fleming of Fort Worth, Texas, and Anthony Lavery-Spahr of Pasadena, Texas, by 19 pins. Minier and Maldonado then finished in style, rolling their high game of the tournament to take the match, 544-473, and claiming the title and the $5,000 winners’ check. The win was Minier’s 14th in PBA Regional competition and Maldonado’s 10th. PBA Regional competition resumes in the new year over the Jan. 11-13 weekend with the PBA50 Patton Amusement and Genesis Western Open presented by Ebonite at West Valley Bowl in Tracey, Calif. The PBA Central and Southwest Regions will hold their first events of 2019 over the Jan. 18-20 weekend. Legend Lanes in Cuyahoga Falls, Ohio, will host the PBA/PBA50 Don Vay Memorial Central Doubles while South Plains Lanes in Lubbock, Texas, hosts the Lubbock Sports Southwest Open presented by Ebonite. The only regional event on top for the Jan. 26-27 weekend is the PBA Japan Region’s Roto Grip Cup and Shark Open at PBA Fuji Bowl in Iruma, Japan. Eddie Hernandez from Del Rio, Texas won two CP3 PBA Celebrity Invitational presented by Go Bowling! VIP passes for the event on Jan. 17 at Bowlero Woodlands in Conroe, Texas. He won by entering AMF Bowlero’s sweepstakes that was held on Instagram. Tickets are available for fans to attend the CP3 event at pba.com/tickets. 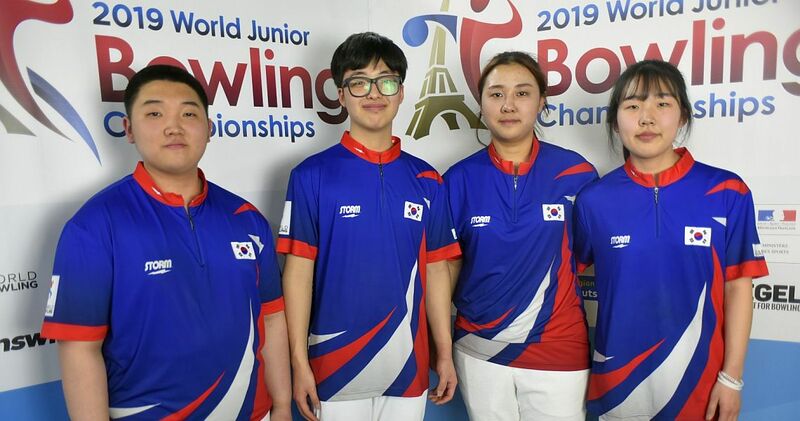 The World Bowling Tour Men’s and Women’s Finals, presented by the PBA, will be contested at 1:30 p.m. CST on Sunday, Jan. 6, following the live FS1 finals of the PBA Hall of Fame Classic at the International Research and Training Center in Arlington, Texas. The WBT Finals will air on FS1 on Sunday, March 10, at 10 p.m. EST. 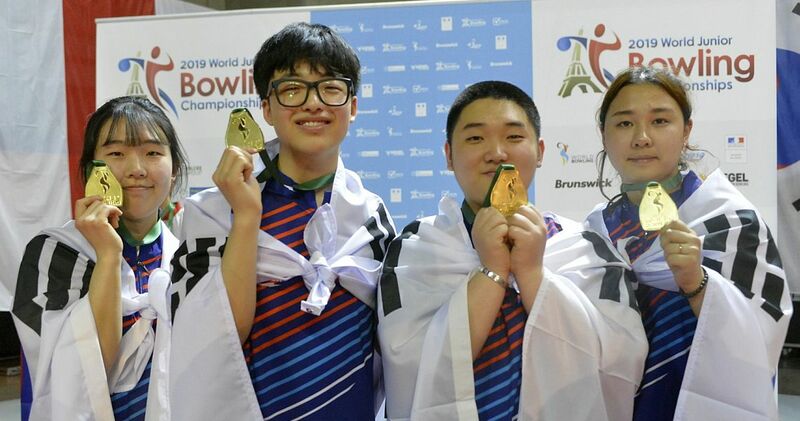 The men’s finalists, based on World Bowling Tour points accumulated in 2018, will be Texan Anthony Simonsen, England’s Stuart Williams and EJ Tackett of Bluffton, Ind. 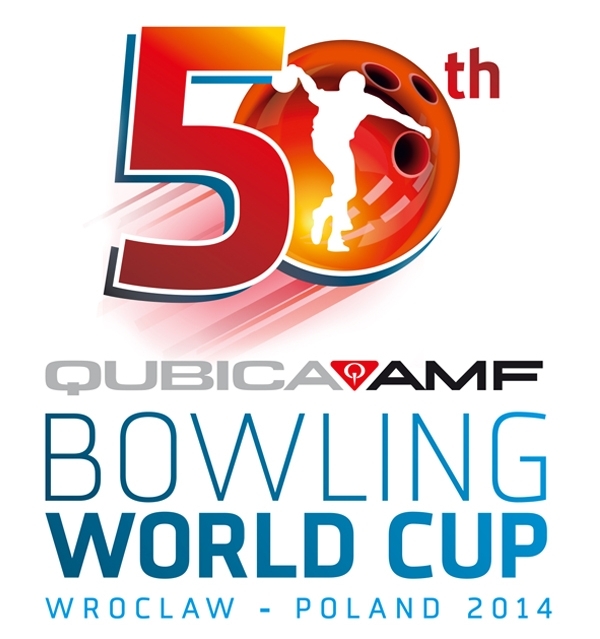 Women’s finals will be American stars Danielle McEwan and Liz Johnson, and Poland’s Daria Pajak. 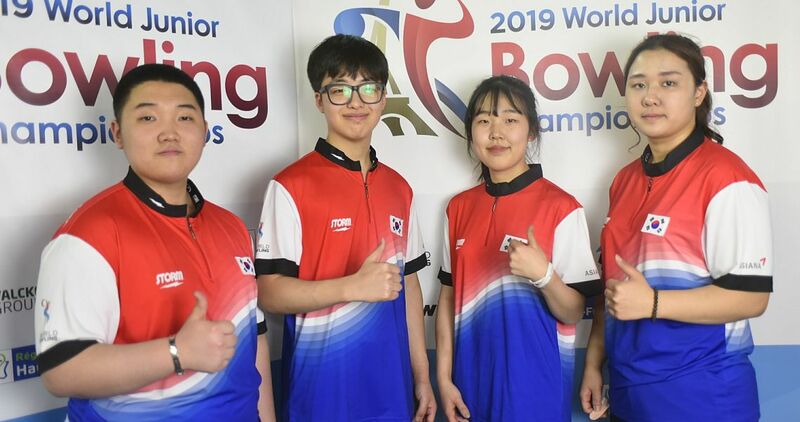 The WBT Finals will use World Bowling’s experimental “current frame” scoring system whereby players earn 30 pins for a strike; 10 pins plus the total from their first shot of that frame for a spare, and actual pinfall for an open frame. Speaking of the PBA on FOX and FS1: in addition to the first airing of tournament finals previously announced, fans who miss a telecast are reminded to check their local listings for FOX’s extensive schedule of re-broadcasts. Triple Shift Entertainment President Robby Spigner, a former PBA member and son of three-time PBA Tour titlist Bill Spigner, has announced the company has acquired 10 bowling centers in the Minneapolis-St. Paul area from the Anderson Companies. 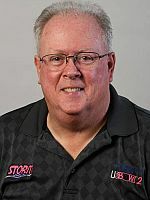 Spigner also announced five-time PBA Tour champion Mike Fagan is joining the company as Director of Business Development. Fagan recently earned his MBA from the University of California-Berkeley.